If you are looking for a meticulously maintained home zoned for Wren schools; look no further. 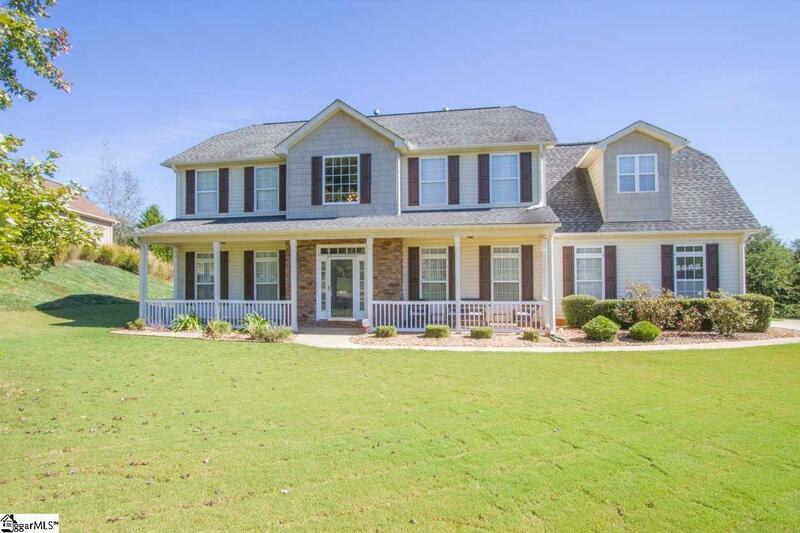 Located within the established Innisbrook subdivision tucked privately behind Brookstone Meadows Golf Community - only minutes from exit 27 on I-85 - making a commute toward Greenville very easy and fast. This home offers many upgraded features as well as plenty of room to spread out. Home backs into a larger tract of land offering the homeowner scenic views of wildlife and added privacy. If you've seen this home before - please look again! Homeowners have recently had the foyer, upstairs landing/hall and kitchen professionally painted.